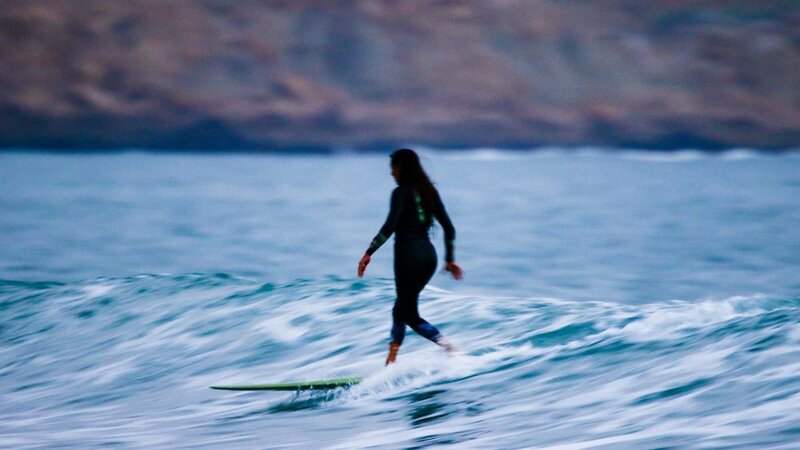 From the beginning, KASSIA+SURF was a two-part mission; to create the best women's wetsuits on the market and to develop a recycling concept that allowed for a more sustainable solution at the end of a wetsuits life. KASSIA+SURF repurposes all our cuttings to create new products keeping any unused materials for more magic rather than for the landfills. 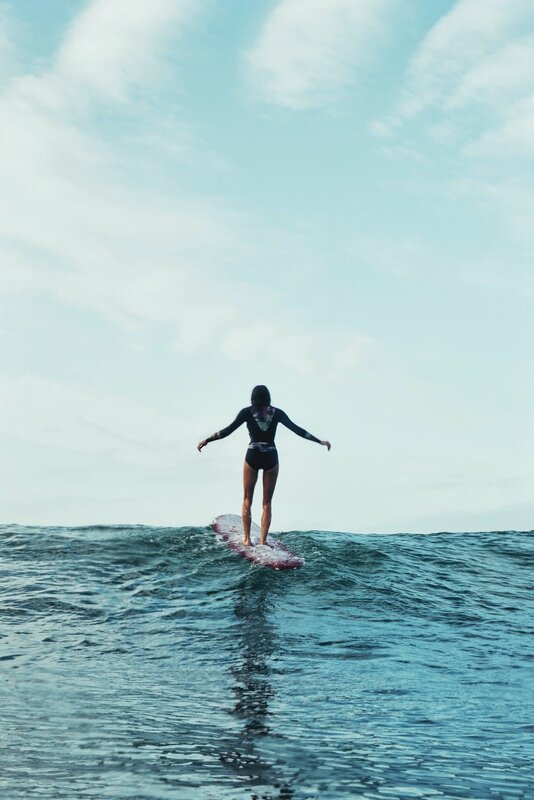 KASSIA+SURF didn’t just set out to produce, they set out to inspire and empower women to expand their minds, bodies, and souls through healthy active lifestyle choices and experiences. KASSIA+SURF use local vendors for many of their goods, thinking about and working towards lessening our impact on the environment . Creating more conscious, sustainable and thoughtful products to accompany you on your journey wherever it may take you.